Non-member? Click here to create an account. Member? Contact communications@chba.ca. This committee meeting is open to all CHBA members. 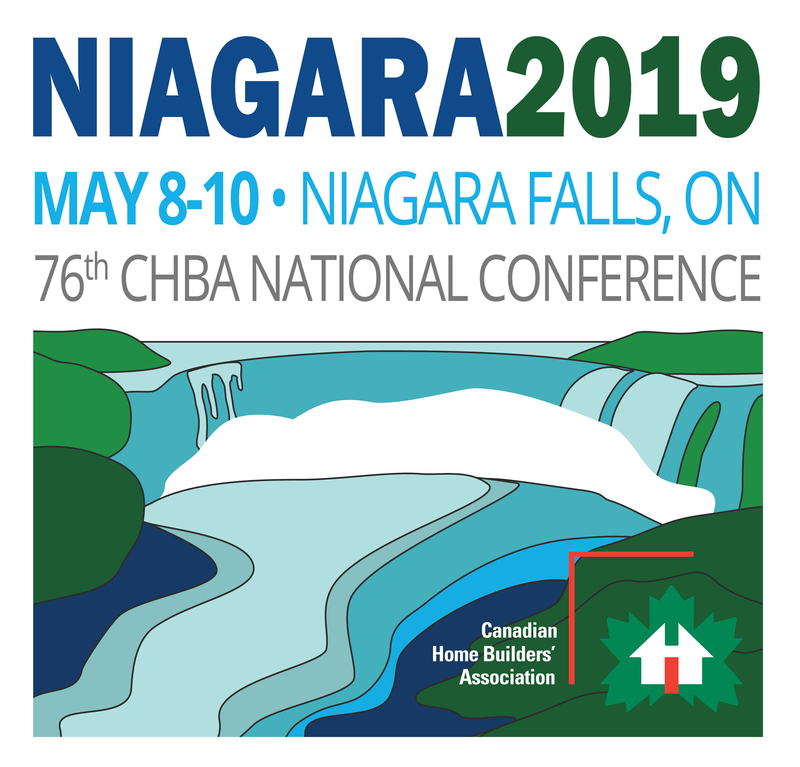 Open to all CHBA members. Served breakfast until 8:30 a.m.